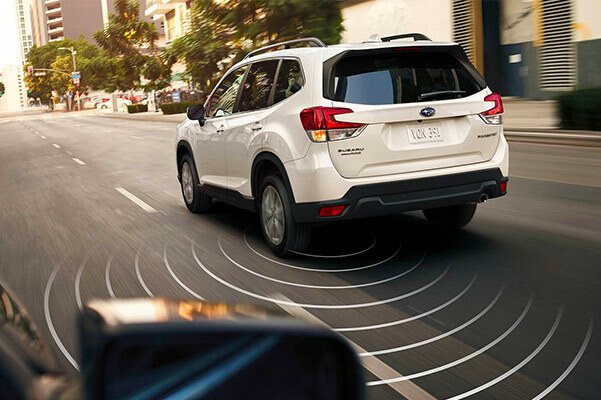 Get to know the 2019 Subaru Forester SUV and discover a family-friendly vehicle that's sure to improve your daily drives through San Antonio and beyond. 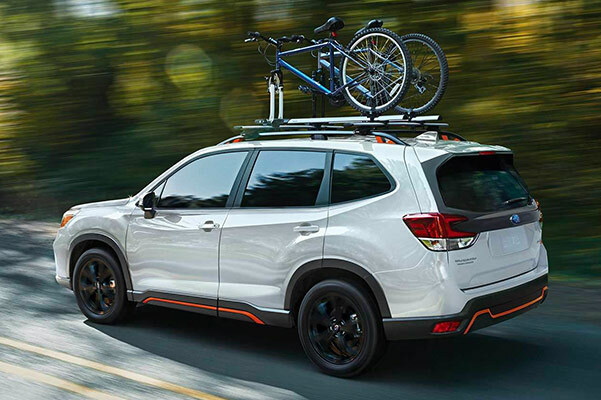 Featuring plenty of smart safety technologies to give you better peace of mind and a host of convenience amenities to simplify your drives, there's little the new Forester doesn't offer. 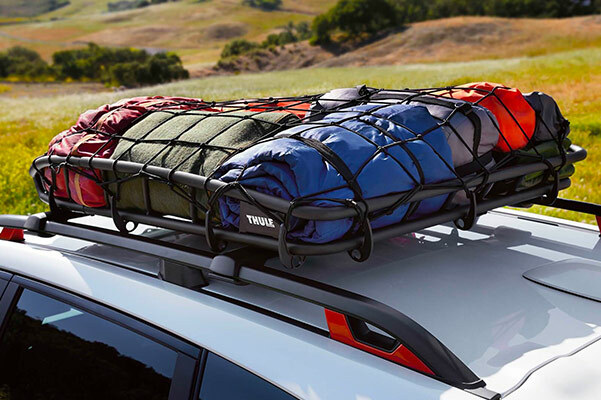 Plus, the new 2019 Forester towing capacity will help you bring your cargo along wherever you go. 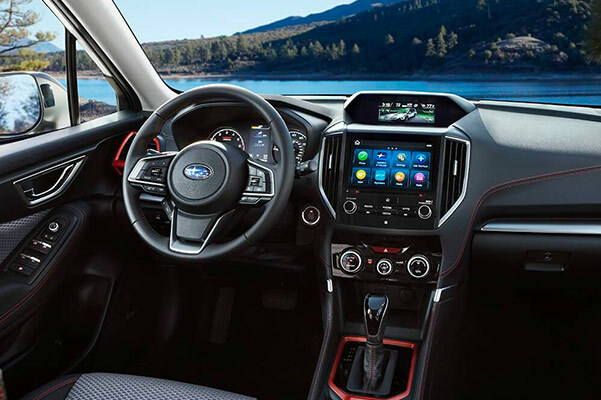 Learn more about the new 2019 Subaru Forester changes and pricing when you visit our Subaru dealership in San Antonio, TX. 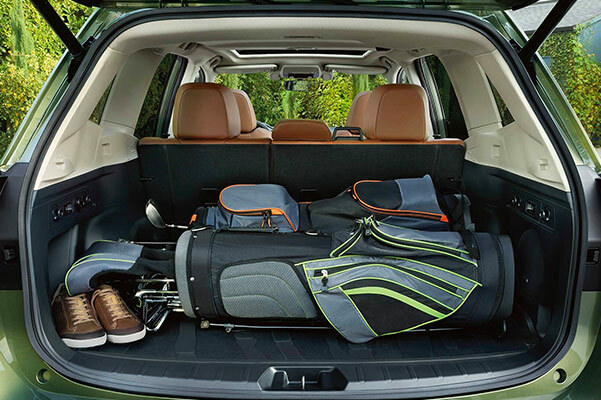 Test-drive a Forester Limited, 2019 Forester Touring or another trim today! The new 2019 Subaru Forester model is ready take on the roads of San Antonio and the rest of South Texas. Whether you want to lease a 2019 Subaru Forester Touring or buy a new Forester Limited, you'll find plenty of options at North Park Subaru.